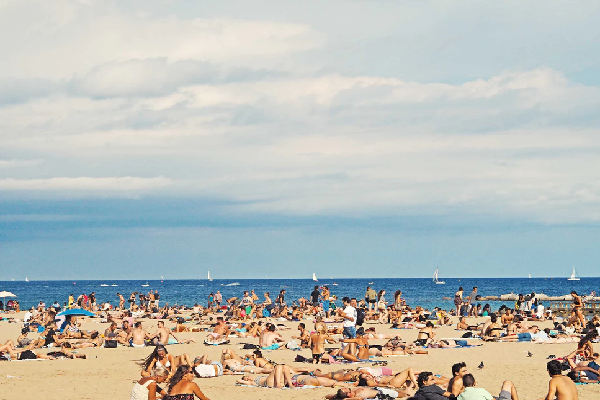 Imagine that you’ve finished planning your summer vacation. 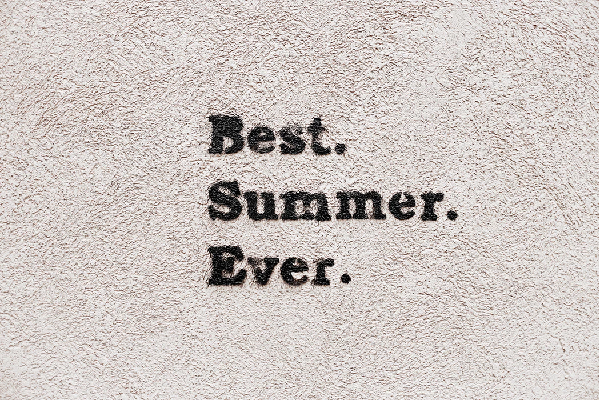 Your itinerary is complete, and you’re done crossing off items on your summer shopping list. You’ve bought a swimsuit, sunscreen, a picnic set, a camping tent, and even a portable ice cream machine. Something just doesn’t feel right – as you start to feel like you’re missing something else, but you can’t put your finger on it. Here’s an item on your list that you may not have thought about—a water ionizer! A water ionizer machine creates alkaline water and might be an improbable purchase of yours, but hear us out. 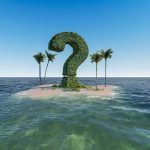 Our list of 10 reasons why you should get a water ionizer this summer may just inspire you to buy one! 1) Alkaline Water, Especially with Molecular Hydrogen, is Better to Drink Than Tap Water (and Other Types of Water Too). 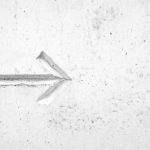 High-quality water ionizers provide additional benefits that you cannot find in lower-to-mid quality machines – so what’s the magical component? It’s molecular hydrogen, of course! 2) Alkaline Water Provides Proper Hydration. This is what your mouth can feel like this summer without proper hydration! Drinking 8-10 glasses of alkaline water a day can help prevent these symptoms – like the friend you never knew existed! 3) Alkaline Water Helps Your Skin. Not only can the summer heat take its toll on the inside of your body, but the heat can also take its toll on the outside of your body. 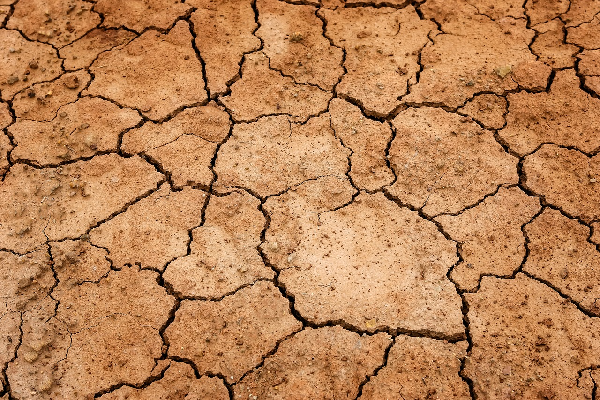 Dry skin, breakouts, and chapped lips are among the common problems that are brought about by a lack of fluids. Drinking plenty of alkaline water every day will help prevent these problems from arising in the first place! If you really want great skin, be sure to check out a water ionizer that offers acidic pH levels that work wonders as a skin toner. One of our faves right now is the Tyent UCE water ionizer because it offers Beauty Water (acidic pH level 1). Summer weather is just no match for Tyent’s Beauty Water, that’s for sure! 4) Alkaline Water Tastes Great. At times – it can be difficult to encourage your kids to drink a lot of water during the summer. Tap water normally tastes rough and heavy, something which young ones usually dislike. Alkaline water tastes smooth and silky. And, the taste is always consistent. The consistency of alkaline water is one of the comments that we hear most often from taste testers. 5) Alkaline Water Provides Electrolytes. Summer doesn’t only bring warmer temperatures, but it also brings a lot of activities with it. People engage in water sports, hiking, biking, and other physical activities. Research shows that exercise and excessive sweating lead to electrolyte loss in the body. Regular water can help with hydration, but alkaline water goes even further by replenishing electrolytes. 6) Alkaline Water is Better to Drink Than Sports Drinks. Sports drinks help replenish electrolytes during exercise, but most of these drinks also contain sodium, which can increase the risk of high blood pressure, and a lot of sugar. A 32-ounce bottle of Gatorade includes a whopping 56 grams of sugar! Most sports drinks also contain artificial dyes such as Red No. 40, Blue No. 1, and Yellow No. 5 that are extracted from petroleum, increasing the risk of hyperactivity in children and young adults. You can avoid the sodium, sugar, and artificial dyes by choosing alkaline water over sports drinks. On top of that – alkaline water from a water ionizer gives you all the hydration benefits without any disadvantages! 7) Alkaline Water is Perfect for Summer Drink Recipes. You can beat dehydration by drinking one of these healthy concoctions! A few months ago, I helped a reader named Samantha choose the best water ionizer for her needs because she wanted to make alkaline water at home. Samantha loved how drinking alkaline water daily helped to improve her overall health, so she started crafting extra-healthy smoothies in her kitchen by mixing alkaline water in with her favorite fruits and milk. Samantha also took advantage of the growing health trend that is “infused water” by soaking fruit slices in alkaline water inside mason jars overnight in the fridge. Come the next day, Samantha had a refreshing, healthy drink that revitalized her summer. 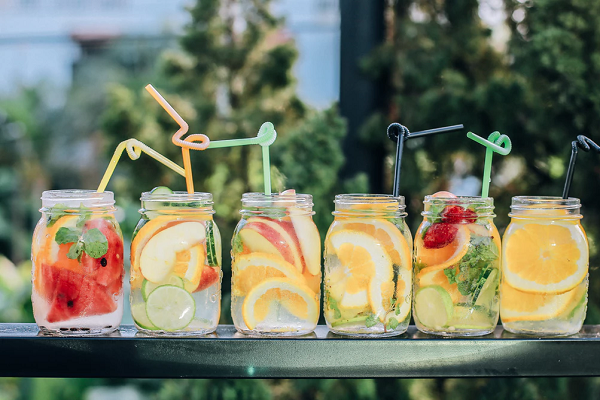 If you’re looking for new ways to cool down this summer – you can try these alkaline water drink recipes at home with your water ionizer! 8) Water Ionizers Are Always Ready for Use. Water ionizers can produce alkaline water any time, 24/7/365! You can get healthy, proper hydration whenever you need it, such as when you’re coming back from a long jog or getting a quick drink during TV commercial breaks. Some premium water ionizers are even installed with a turbo function that allows for an increased flow of water while reducing the amount of water wasted. Talk about getting the most bang for your buck! 9) Alkaline Water is More Affordable Than Bottled Water. Alkaline water from an alkaline water machine will always be more affordable than bottled water. In addition, you won’t have to carry heavy water bottles on top of your already heavy summer groceries into your vacation home. There are two types of water ionizers that you can purchase: electric and non-electric. Electric water ionizers start at $1,500 and up. This might sound expensive, but premium water ionizers are worth the investment because their quality components and a lifetime warranty with no stipulations (such as Tyent) ends up saving you more money in the long run. Speaking of Tyent, they estimate that their water only costs about 6¢ a glass – definitely not too steep for getting the healthiest water you can drink. Plus – you know that with a machine like Tyent that you’re never sacrificing quality and you get the best quality water in the industry. Tyent’s gorgeous designs and top-notch customer service also make the purchase a no-brainer. If you would prefer a non-electric water ionizer – you can look at a HydrogenX machine. We do advise that you stay tuned for any updates from their holding company. 10) Water Ionizers Are Easy to Install. You don’t have to spend the entire summer figuring out how to install a water ionizer. Some non-electric water ionizers can even be installed faster than inflating a kiddie pool! Water ionizers can be installed in as quickly as 15 minutes without any need for a professional to get involved. Make this summer the best summer ever with alkaline water. There’s a lot of fun to be had during the summertime, but that’s no excuse to neglect your health! Let us help you choose the best alkaline water machine this summer so that you can enjoy the benefits of alkaline water on the road and on the beach. What are you waiting for? Check out these REVEALING water ionizer reviews to help get you started. 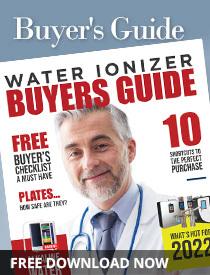 Oh, and don’t forget to download our FREE Water Ionizer Buyer’s Guide so that you can learn how to choose the right water ionizer for your summer vacation!